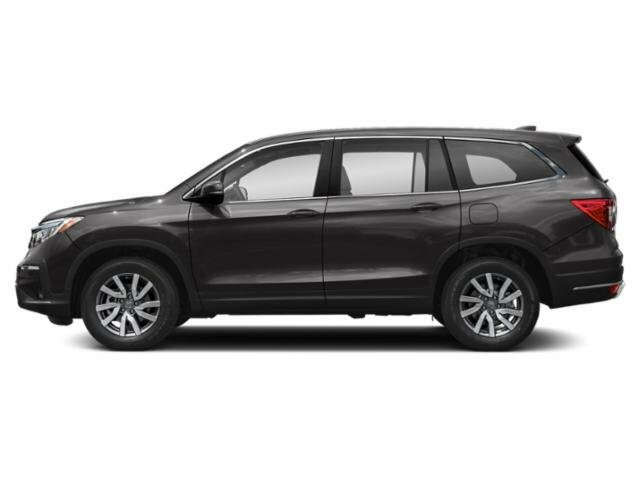 This is a very nice 2017 Honda Pilot Touring! Heated leather seats! All season floor mats, cargo tray! Integrated navigation, and rear entertainment! 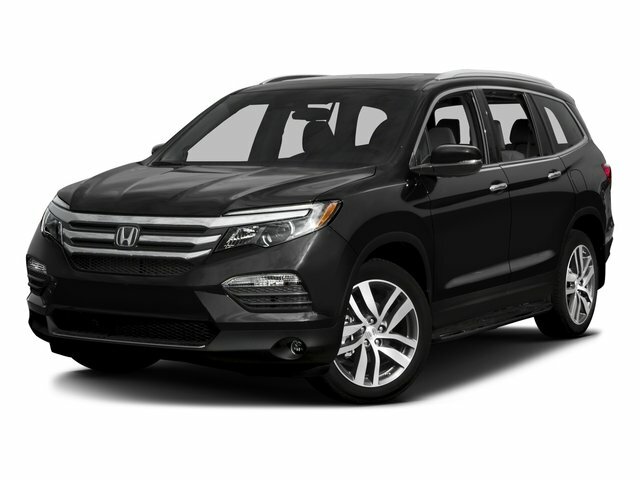 Including, multi-zone climate control, moonroof, vanity mirrors, bluetooth, touch screen audio, USB, steering wheel audio controls, Honda sensing suite, seat memory, and much more! Fully powered! Make it yours today! Contact Zimmerman internet sales at 309-517-2377 and speak with Vanessa, Ben, or Marty!